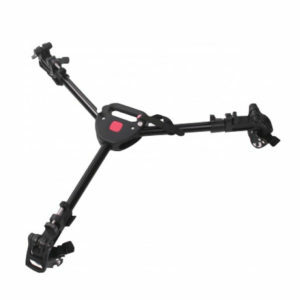 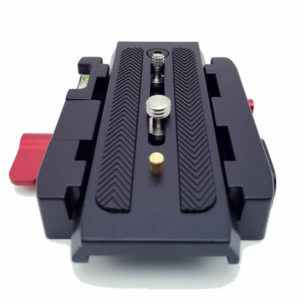 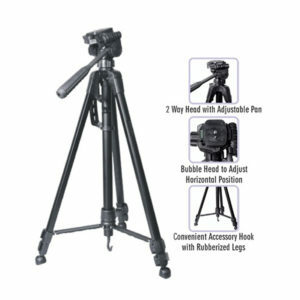 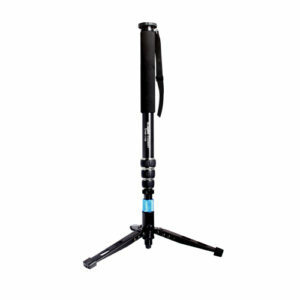 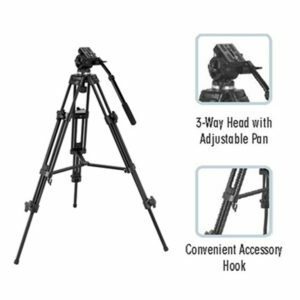 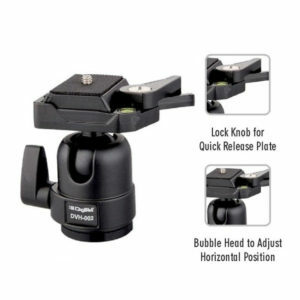 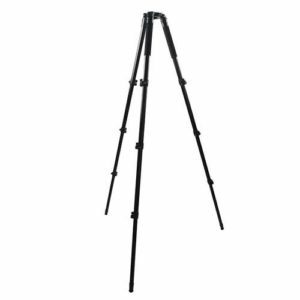 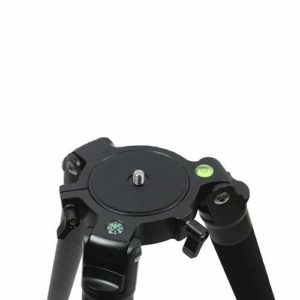 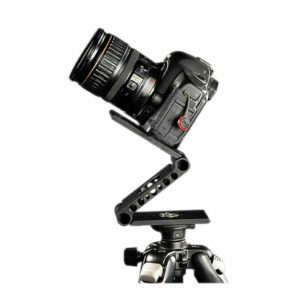 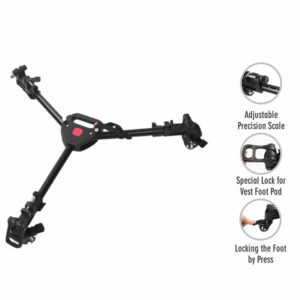 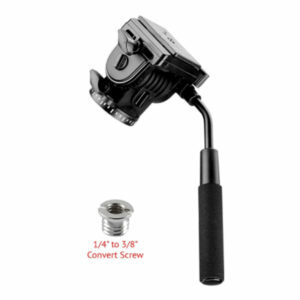 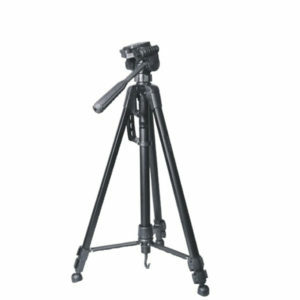 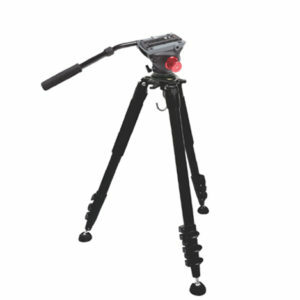 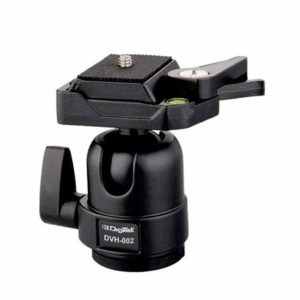 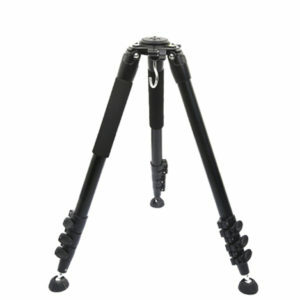 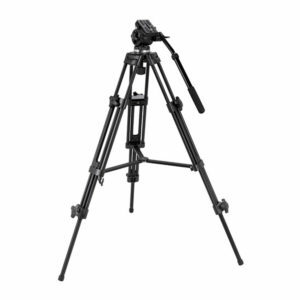 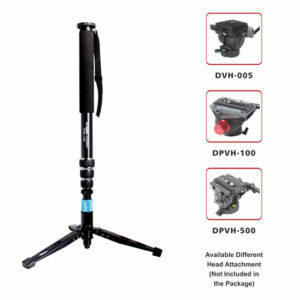 Can be used with Tripod, Rail, Stabilizer and different devices for Photography. 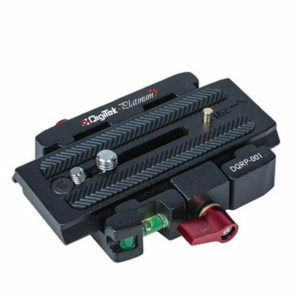 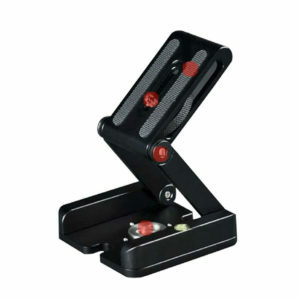 Digitek Foldable Cradle Head DFC-001 Ensure stable, smooth & balance. 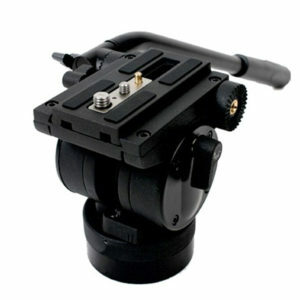 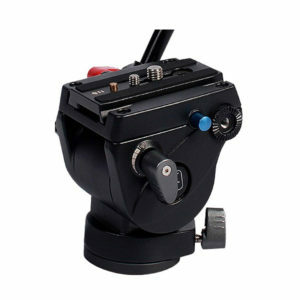 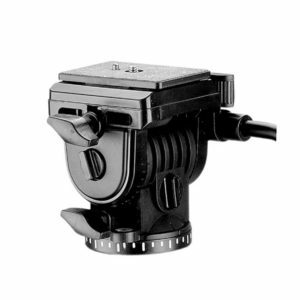 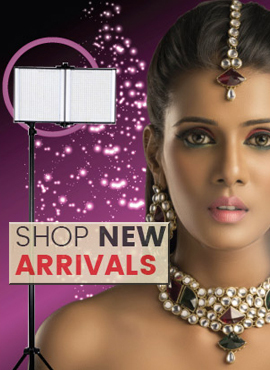 Can provide the most steady support for cameras, SLR cameras.